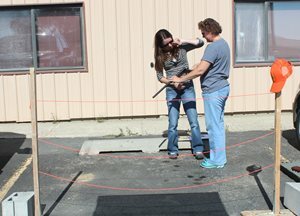 Wyoming residents who have completed hunter education instructor certification in the last three years are invited to sign up for the Wyoming Game and Fish Department annual Hunter Education Instructor Academy. 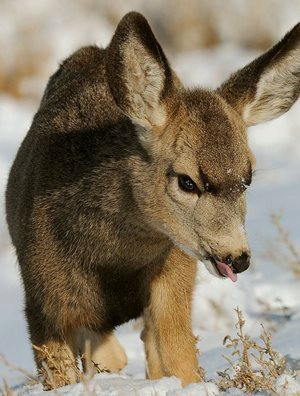 In the next several weeks, wildlife throughout Wyoming will be bearing their young. 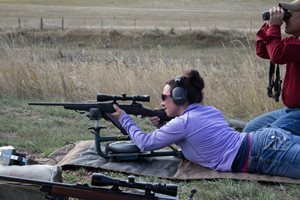 Hunting season is just around the corner, and now is a good time to begin planning your Wyoming hunting trip. 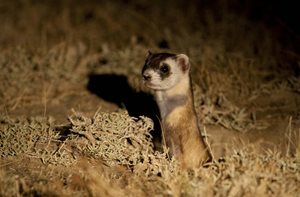 Next steps are to meet requirement of U.S. 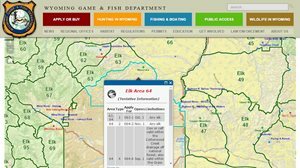 Fish and Wildlife Service to outline what hunting regulations would entail, decision on if hunting will happen is still months or years away. 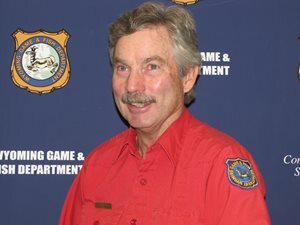 The public is invited to learn more on May 18, 2016 from 4 to 6 p.m.
Laramie Region Fisheries Supervisor Mike Snigg retired May 6 after 40 years with the Wyoming Game and Fish Department. Arguably, the most Wyoming of all high school state championships is coming up soon. 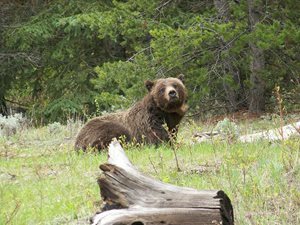 The Wyoming Game and Fish Commission will take public comment and review the draft Grizzly Bear Management Plan and the draft three-state Memorandum of Agreement. 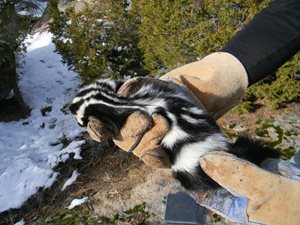 The Game and Fish and the University of Wyoming are initiating a survey of spotted skunks statewide.